Warp Zone Retroplex is the retro gaming creation of Michael Hernandez of Topeka, KS. 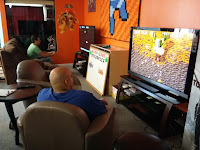 A fun, and engaging gaming platform for those that love the challenge of retro games, and competition. Michael Hernandez started collecting since his first console, a Pong clone when he was the ripe old age of 10 years old. Come Christmas of 1986, he received his first NES console. 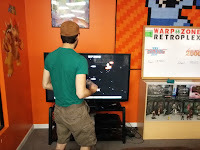 With that, he got Super Mario Bros 2 shortly thereafter as his first personal game purchase. Ever since then, he has continued to collect various Nintendo consoles. 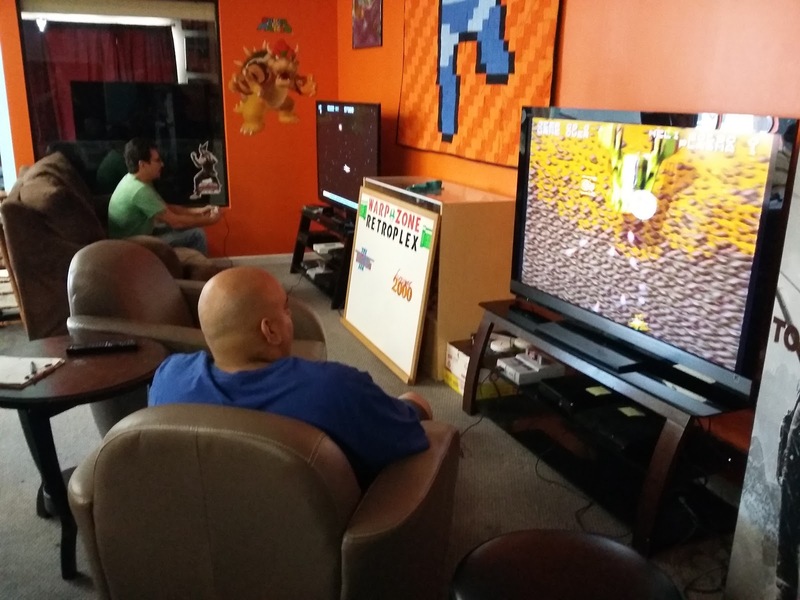 Michael decided that he wanted to share his love of retro gaming with others. 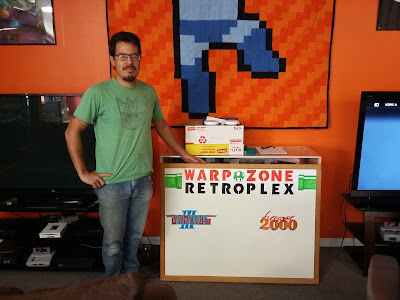 So, he create Warp Zone Retroplex back in 2015. It was introduced at TopCon Geek Expo that year, and turned out to be rather popular. Those that paid the entry fee won some great prizes from either Michael's own collection, or items that they picked up exclusively as prizes. 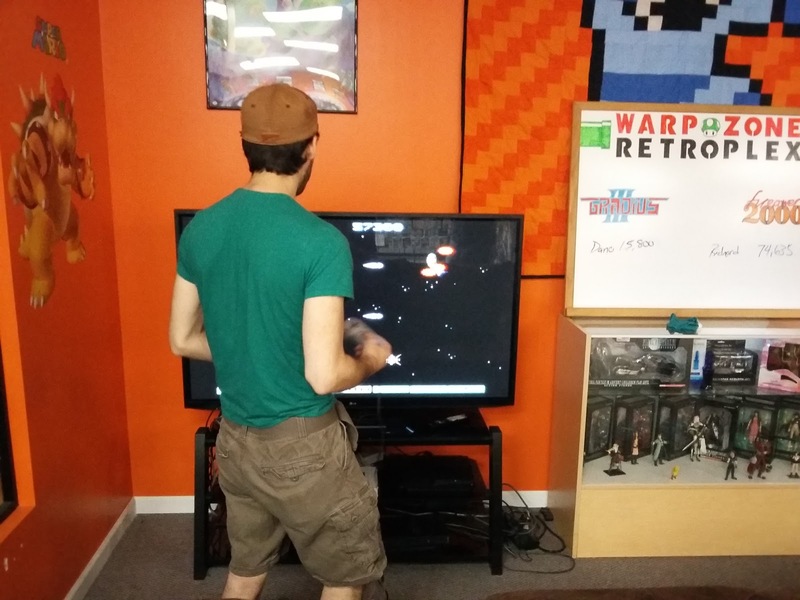 Michael has stated that he may make the 2016 event for Warp Zone Retroplex his last. He feels that he accomplished what he set out to do, and is pleased with the results. However, it isn't official. He may continue it further if encouraged.